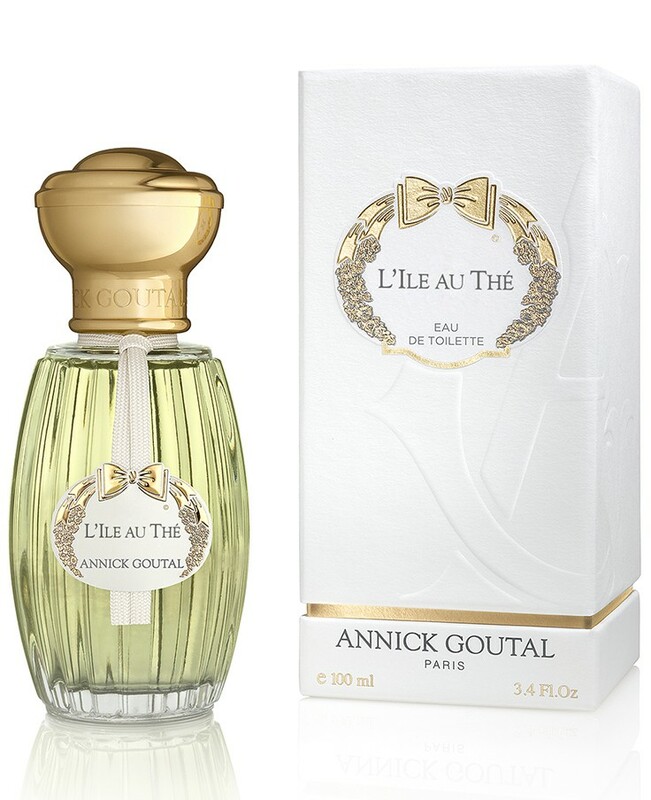 With summer underway, I thought it might be worth looking at two fresher, lighter fragrances that were recently released: Annick Goutal‘s L’Ile au Thé and Hermès‘ Le Jardin de Monsieur Li. L’Ile au Thé is an eau de toilette created by Isabel Doyen. The fragrance comes in two different bottle designs, one for women and one for men, but they are the same scent. As a side note, Annick Goutal is a wholly-owned subsidiary of Amore Pacific since 2011. L’Ile au Thé is an infusion of well-being, an invigorating and soothing perfume to be shared. [Notes:] mandarin; tea absolute; osmanthus; and white musk.